What is Gods calling for men? What character qualities does He value? 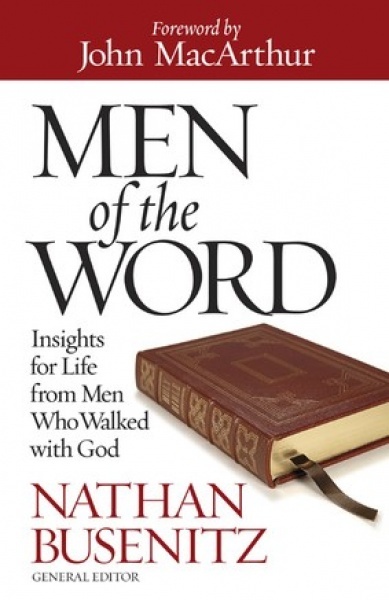 What is biblical manhood, and how is it cultivated? This resource is both powerful and down-to-earth practical, providing much-needed clarity and encouragement on the essentials of biblical manhood. Men will find great fulfillment as they pursue all that God desires for them to be.